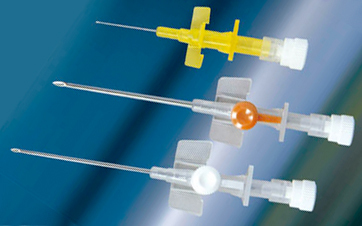 Cathula - Hindustan Syringes & Medical Devices Ltd.
A range of I.V. 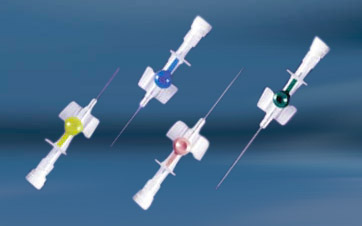 Cannula each designed to meet specific application of cannulation. 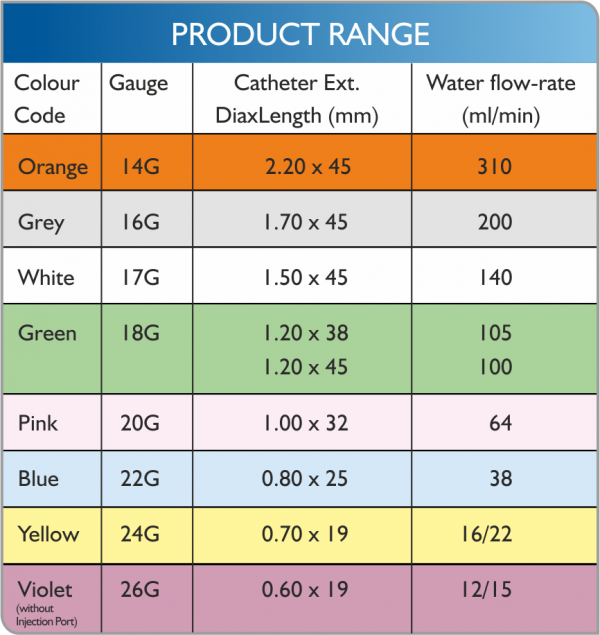 * For neonates and children, in 24G & 26G I.V.Cannula, a notch has been provided in the needle for “INSTANT FLSH BK” (instant flashback visualization) at the tip of the catheter. 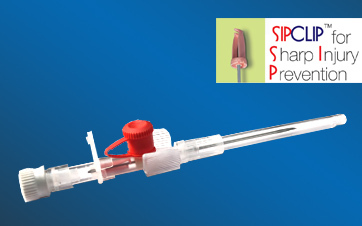 It assists in achieving successful Cannulation in 1st attempt of vein entry.